Poste La Fayette is one of the most preserved region of the archipelago, still wild and natural. 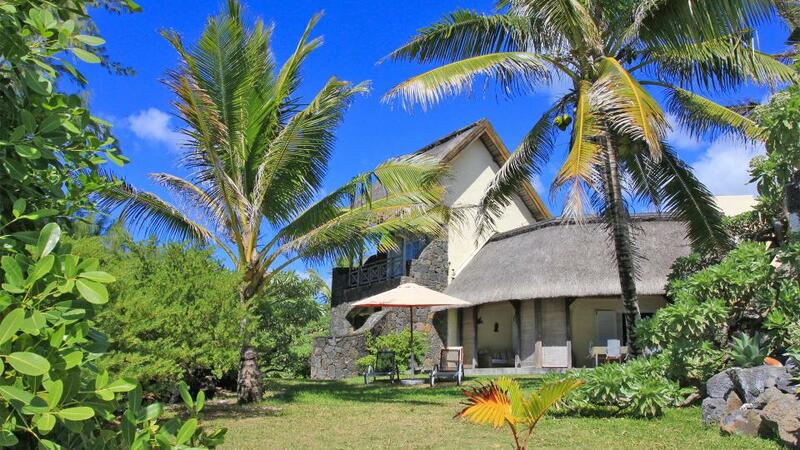 Located on the East side of Mauritius, the villa is fully equipped and furnished villa of contemporary style. This luxury property emphasizes the outdoor spaces with terraces, balconies, a kiosk and two private pools including one at the back of the house, perfect for the windy months. Beautiful view of the lagoon facing the Pointe du St Géran. Direct access to the beach. This villa is offered with a cooking service by a house staff, who will prepare a breakfast and a Mauritian inspired lunch daily (groceries to be supplied by client) (except Sundays and Public Holiday). A welcome dinner and breakfast will be provided free of charge on arrival. There is a supermarket about ten minutes drive from the villa. 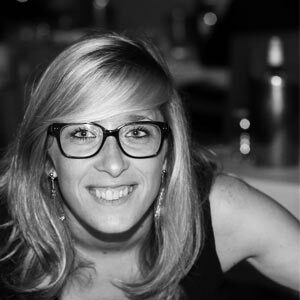 The region of Roches Noires and Grand Bay offer different choices of restaurants with various and varied specialties. This detached duplex villa offers a living room, an dining room, a kitchen, several terraces and balco- nies all equipped, four bedrooms, four bathrooms, two swimming pools and two kiosks (including a massage area). It can accommodate a maximum of 8 people (adults or children) plus an infant under 2 years. Master bedroom with sea view: located on the rst oor, very spacious, composed of a king size bed, a large wardrobe, a desk, an en-suite bathroom with bath, shower and toilet, a massage area, access to a large terrace private. Second bedroom sea view: located on the rst oor, composed of a king size bed, a large wardrobe, a relaxation area, an en-suite bathroom with shower and toilet, access to a large private terrace. Third room with sea view: located on the ground oor, composed of a queen size bed, a wardrobe, an en-suite bathroom with bath and toilet, direct access to the beach and garden. Fourth bedroom garden view: located on the ground oor, with a double bed, a wardrobe, a massage area, an of ce, an en-suite bathroom with shower, access to the garden. 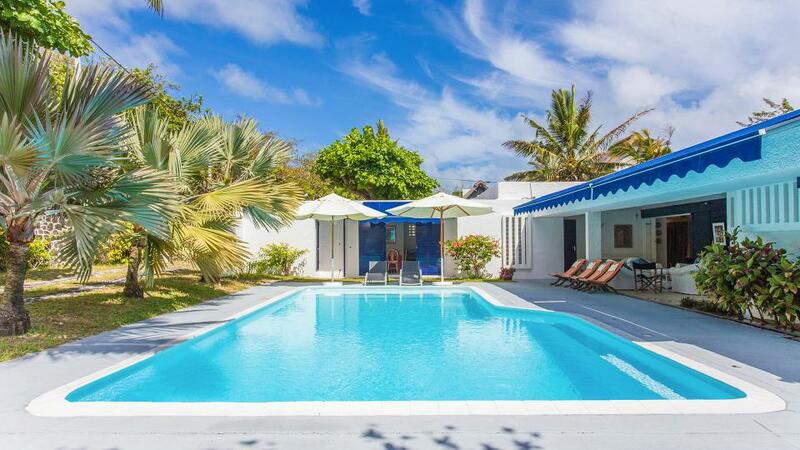 The villa is located in front of the beautiful point of the St Geran, white sand beach. No possibility of swimming at low tide. - 2nd payment 60 Days to arrival day : 50 % of total amount of reservation is due to Villanovo.